Steelcase Think Chair Review – Would You Buy It? After learning that most office chair users find it challenging to adjust their chairs, the Think developers made the Steelcase Think chair. 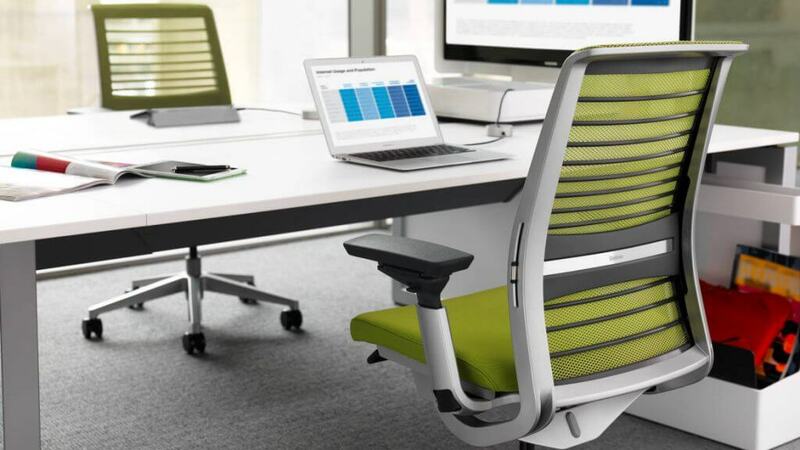 They worked with the University of Vermont Back Research … [Read more...] about Steelcase Think Chair Review – Would You Buy It?